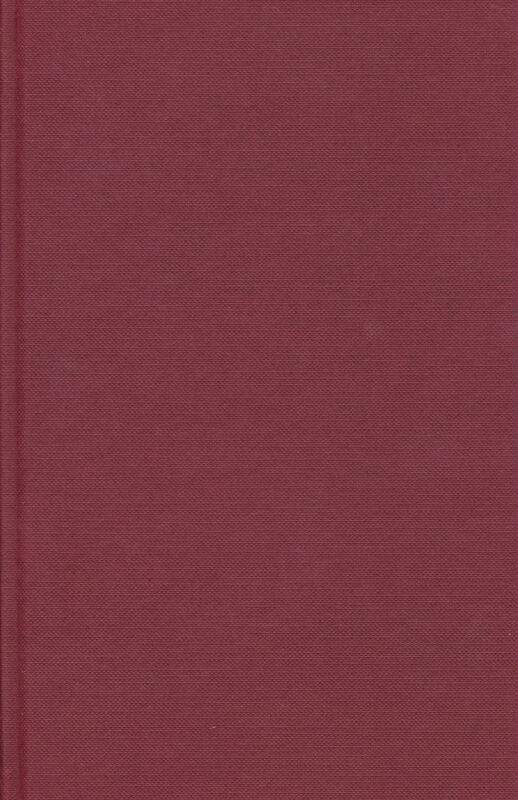 This collection of discourses in the Sutta Pitaka known as Samyutta Nikaya has 7,762 suttas of varied length, generally short, arranged in a special order according to subject matter into five major divisions: (1) Sagatha Vagga or the Section of Verses, (2) Nidana Vagga or the Section on Causation, (3) Khandha Vagga or the Section on the Aggregates, (4) Salayatana Vagga or Section on the Six Sense Bases, and (5) Maha Vagga or the Great Section. Each vagga is divided into fifty-six groups known as samyuttas- related subjects grouped together. The samyuttas are named after the subjects they deal with, for example, Bojjhanga Samyutta on the seven factors of enlightenment, or after some principal personalities such as the Venerable Sariputta, King Pasenadi of Kosala. Devata Samyutta deals with devas like Sakka, Indra, Brahma, etc. Each samyutta is further divided into sections which are made up of individual suttas. Thus the well-known Dhammacakkappavattana Sutta is the first discourse (sutta) in the second section of Sacca Samyutta which comes under the Mahavagga division of Samyutta Nikaya. 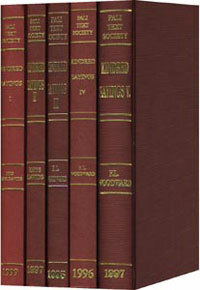 The PTS Pali edition is Samyutta-nikaya in six volumes. See also Connected Discourses. The above Description is an excerpt from Essence of Tipitaka, by U Ko Lay.